Filipino striker Jeremy Miado is a man with something to prove. 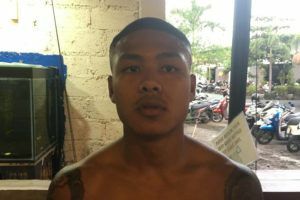 He took just 80 seconds to dispatch multiple time Lumpinee champion Dejdamrong Sor Amnuaysirichoke with a brutal knockout at ONE: ‘Iron Will’ in March last year. “Some people are saying it was a lucky shot, that I just got the timing right,” he says. 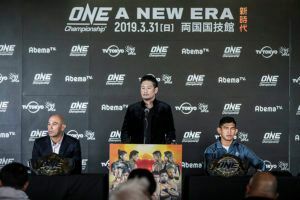 “They are entitled to their opinions, but for me, whenever I have an upcoming match, I prepare for it to the best of my abilities to show what I can do. That’s how I have always been, win or lose, I give my everything out there,” he says. 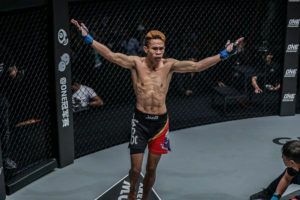 Miado has enjoyed mixed fortunes in the 11 months that have passed since that night, losing a decision against Kritsada Kongsrichai at ONE: ‘Spirit of a Warrior’ in his next fight in Yangon in June. 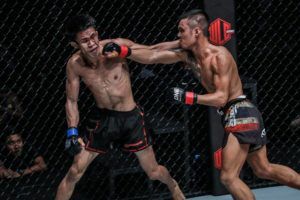 In what was a tough battle for both fighters, Kongsrichai secured a points victory by repeatedly forcing the fight to the mat, where his wrestling pedigree gave him the edge over the lanky Filipino. 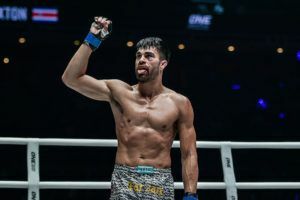 For Miado, that setback was followed by an emotional TKO victory over Chinese wrestler Peng Xue Wen at November’s ONE: ‘Conquest of Champions’, just days after the death of his father. 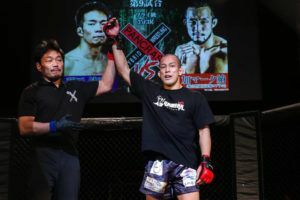 That night Miado was able to impose his style on the battle, with flurries of punches that led referee Yuji Shimada to stop the fight 35 seconds into its second round. 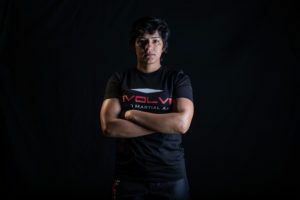 “I know that Dej really wants to avenge that loss and is really preparing well for this match. Let’s see who will come out on top this time around,” he says. 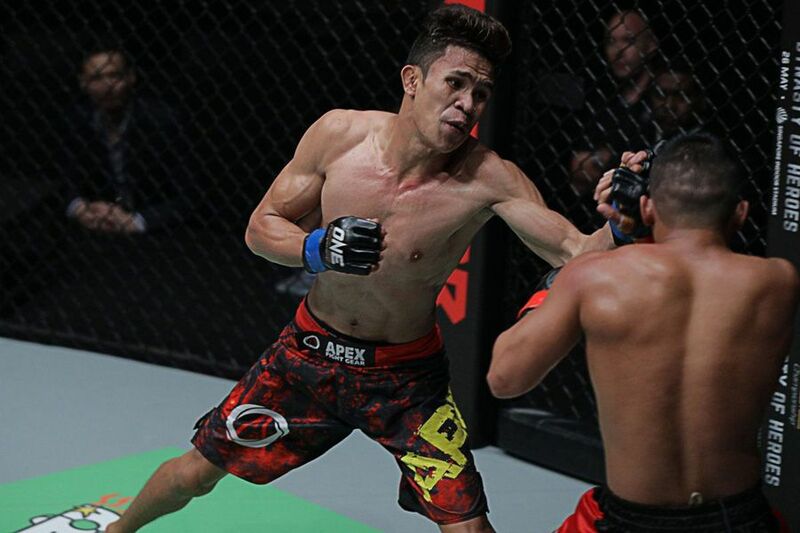 “I do want to give him a chance to prove himself in the cage because it really happened so fast. I am doubling the effort of my preparation now compared to last time because I know that he won’t be the same person that I competed against,” he says. 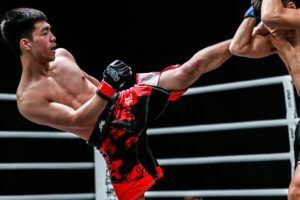 “He will surely be motivated to avenge his loss, so I need to be ready in all angles be it on the ground or against his striking. I’m putting extra focus on conditioning because he doesn’t get tired easily,” Miado says. “I’m looking for a knockout or decision. The goal is to win, no matter what,” he adds. The Filipino star has big ambitions. Perhaps they stem from his early admiration for Manny Pacquiao, who, like Miado, grew up in poverty in his home country. 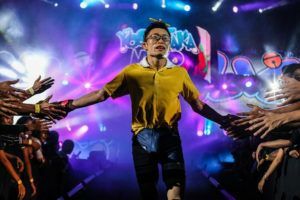 “He was my idol,” Miado said last year, when talking of his tough tough early life as the third of four siblings in a farming family in the Philippines’ Albay province. 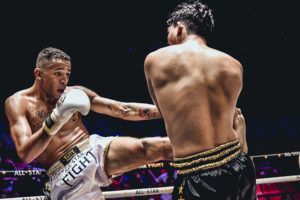 While Miado built a solid amateur record, he soon realised that it was through the cage that he stood the best chance of building a future for himself and his family. 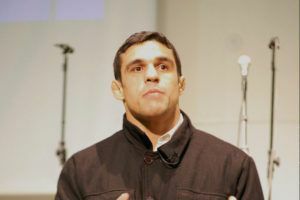 With a degree in criminology under his belt thanks to his income from fighting, the Jaguar has options and formerly planned a career as a police officer. His dream now, however, is nothing short of becoming world champion.